This is a wonderful evergreen dwarf shrub that flowers in all the warmer months of the year. The shrub has leathery green leaves. 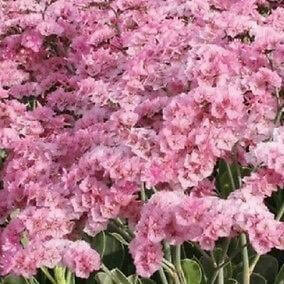 Excellent plant for dry areas and by the seaside.